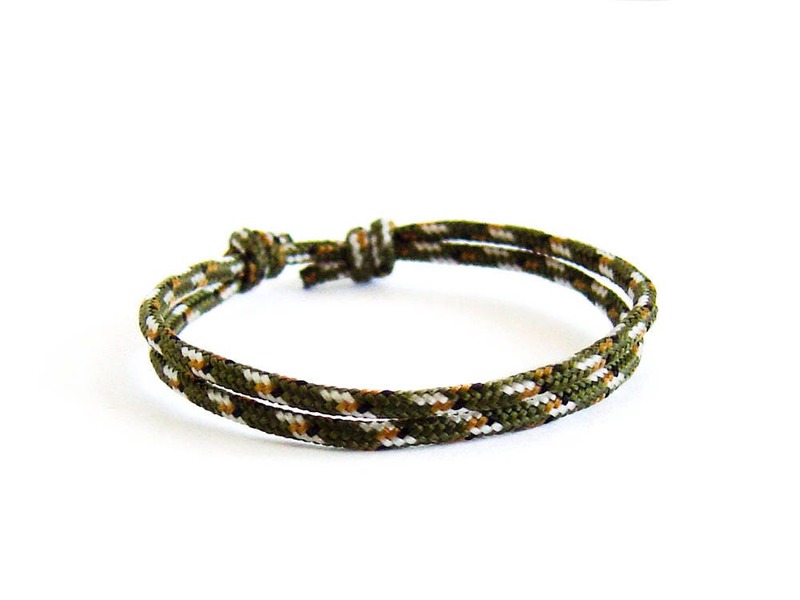 This husband bracelet for men is an ideal husband gift. 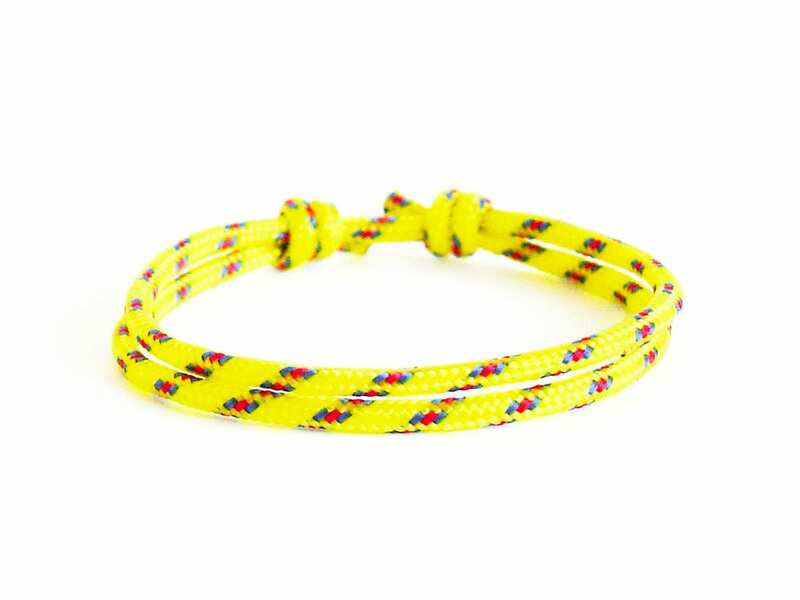 This simple rope bracelet is one of our best seller in Nadamlada husband jewelry gift collection. 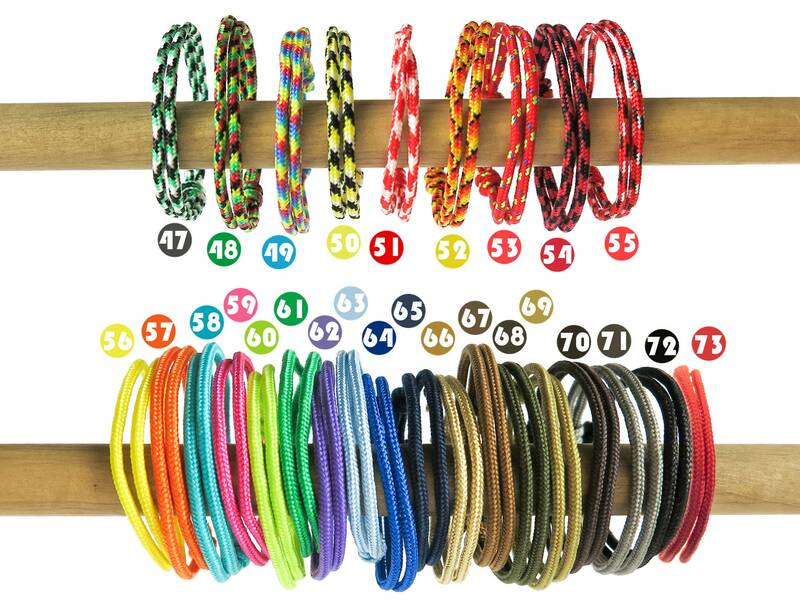 Adjustable and in wide color variations, you can find the one that fits best to you. 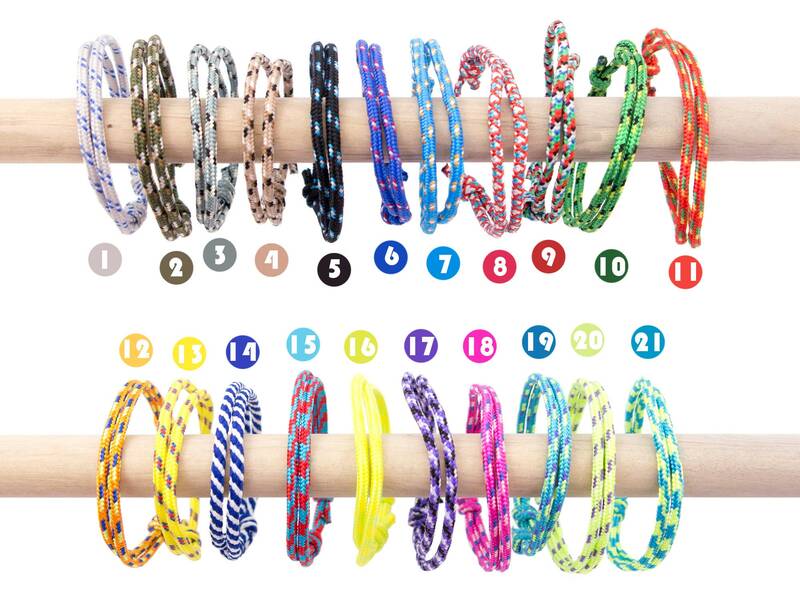 Slide the knots, and you can regulate the diameter of these bracelets. 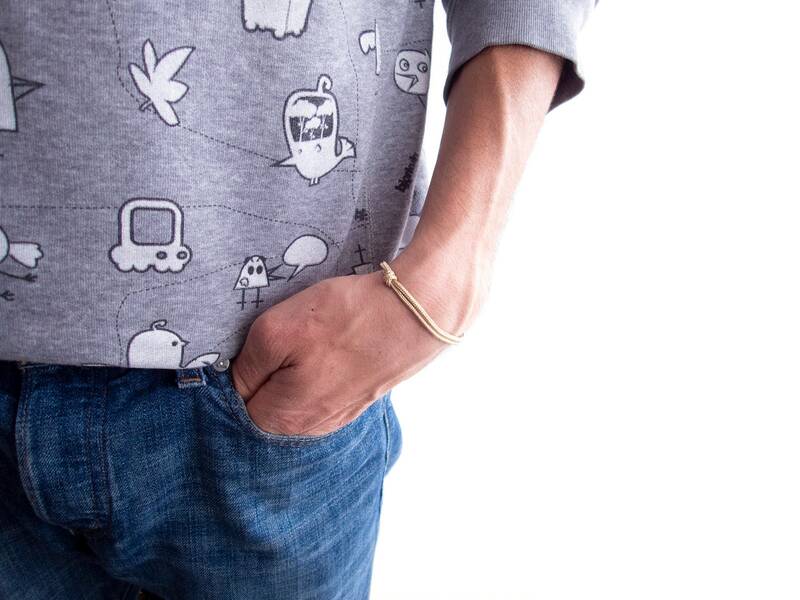 They are tiny and you will not feel them, once you put them around your wrist. 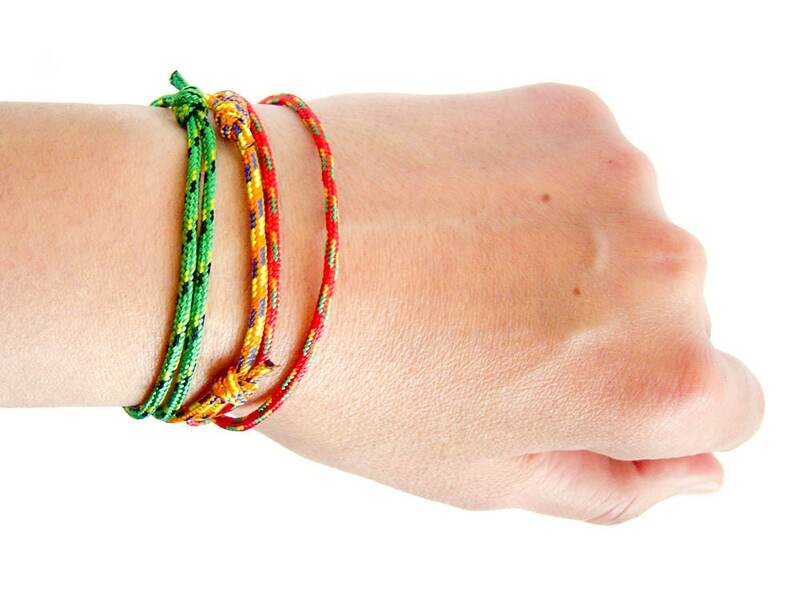 You can wear these simple rope bracelet all day long, and do not remove them when you sport, swim, sleep, etc. This husband jewelry is nice to be used as birthday gifts from wife. 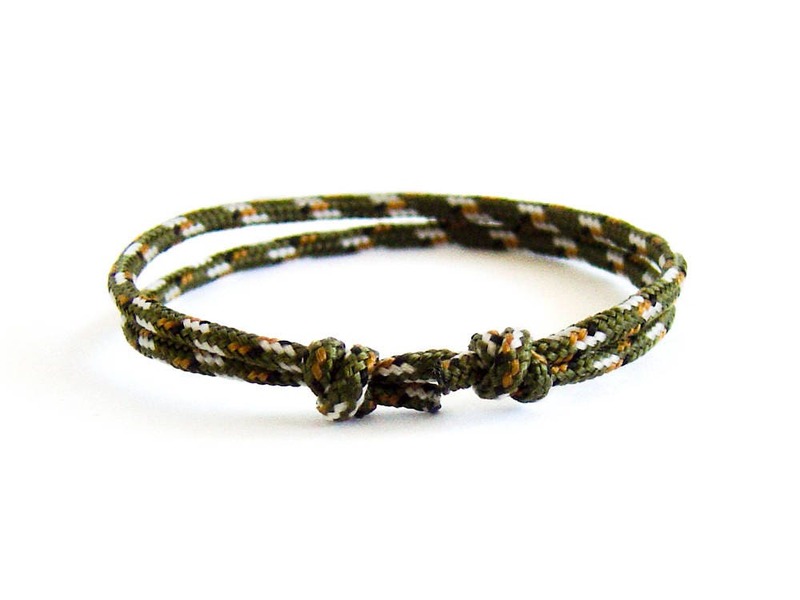 Every men, loving camping, rock climbing or surfing will love them! 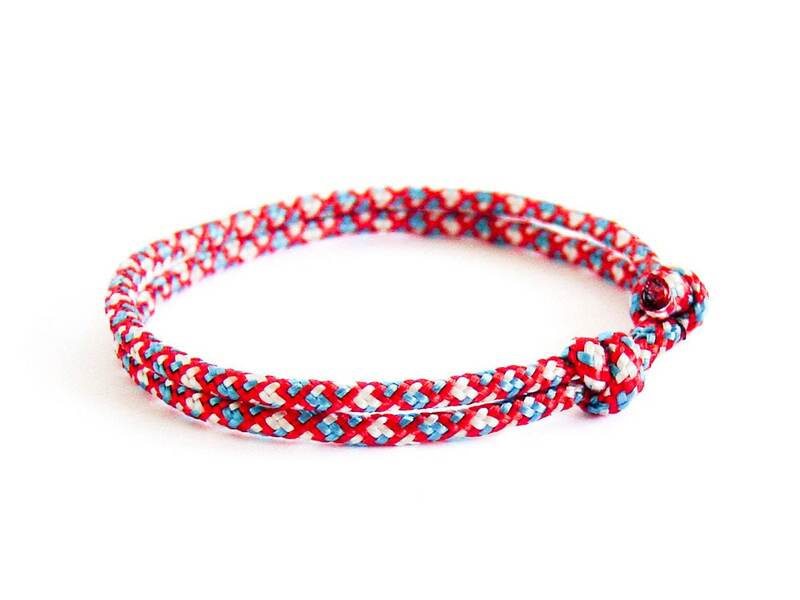 The circumference of this handmade husband jewelry gift bracelet can be modified from 13 (5 1/8") to 28 cm (11"). 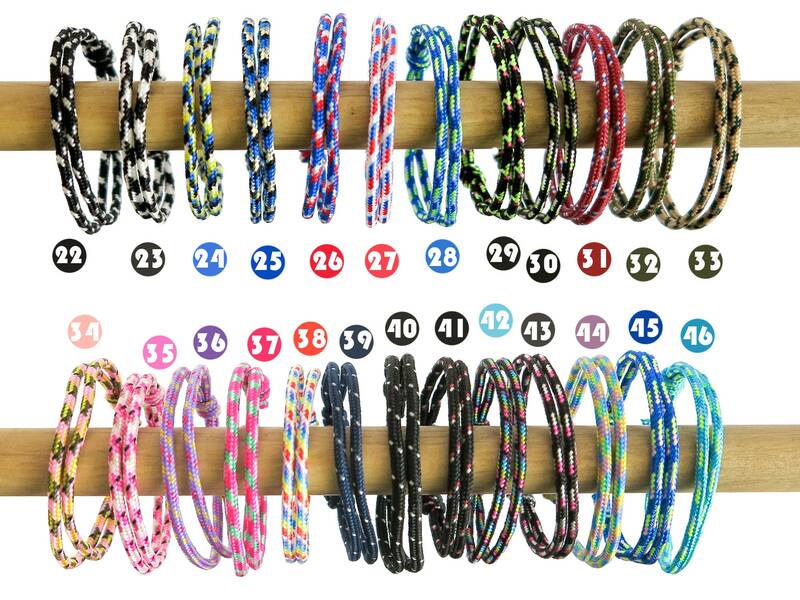 You can order this Husband Bracelet For Men in all the colors from the pictures.